He’s one of our nation’s greatest sporting heroes and a man whose achievements in motor racing are unequalled. 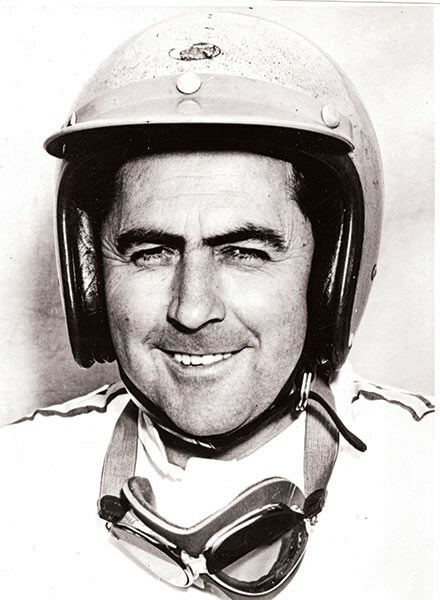 But there’s a younger generation of Aussies who might be familiar with the name, but don’t know what Sir Jack Brabham is all about and why he’s revered as an all-time great. It was 40 years ago when Brabham won the last of his three Formula One World Championships, and in many ways it was his most significant. This is a man also remembered for approaching the Dutch Grand Prix starting grid on foot, stooping with a walking stick and fake long beard after his 40th birthday. You wouldn’t see that today. And of course, he won the race. Today he’s 80-years old – and has long been the oldest living Grand Prix World Champion. "I’m six months older than Phil Hill," Sir Jack tells Unique Cars, referring to the American 1961 World Champion. Brabham is from an era when driving a Grand Prix car was an extremely dangerous occupation – many of his contemporaries died racing. So reaching 80 is a bigger achievement than most. Sir Jack began racing way back in 1948 when he took over a friend’s dirt track speedway car he’d helped build. Within a remarkably short space of time he’d become a winner; in his first season at the big Royale Speedway at the Sydney Showgrounds, he came away NSW Champion. Speedway led to circuit racing and the odd hillclimb which took Brabham to other Australian states. 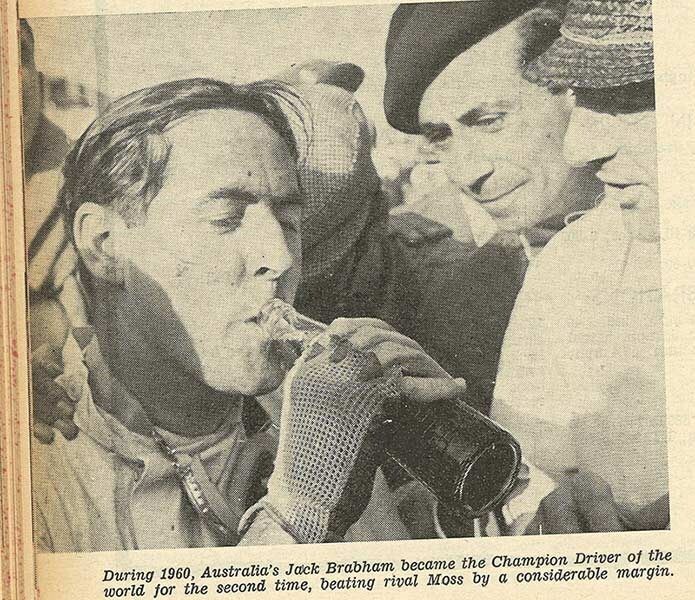 In 1954 he was invited to his first overseas race at Ardmore near Auckland for the New Zealand Grand Prix. There he met for the first time a young Bruce McLaren, who would later race for Brabham and eventually become a race car maker himself. 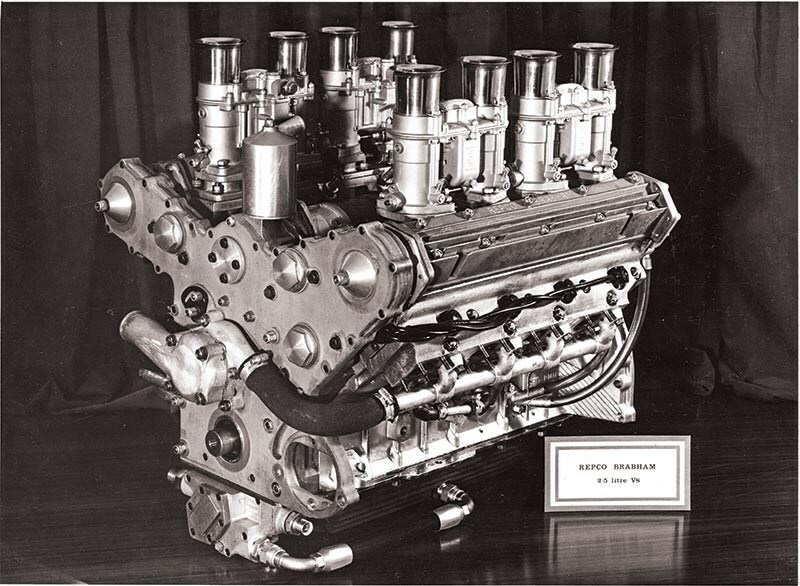 After a string of successes Down Under, the call of Europe was too strong and in 1955 Brabham took the plunge. He was a well enough respected driver to be racing in F1 that same year. Back to Australia for our summer saw him win the Australian Grand Prix, before heading to Europe for a second season. After a disastrous fling with a Maserati 250F support by the Cooper team gave Brabham the fillip he needed for real success. 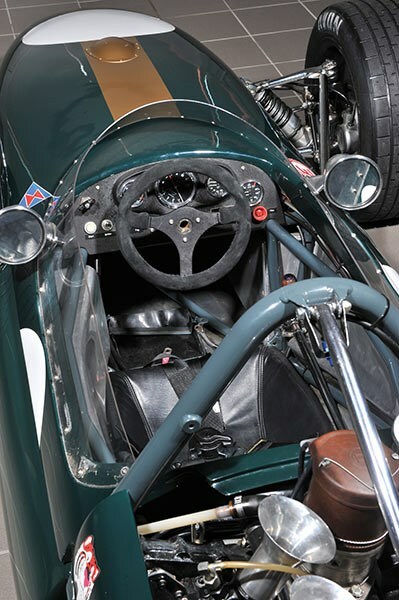 This was a period where Cooper’s avant garde lightweight, mid-engine racers started to show promise against the big front-engined Grand Prix cars. The first Grand Prix win came Brabham’s way in 1959 at Silverstone, followed by his first World Championship race win at Monaco – and what began as a trickle became a torrent. 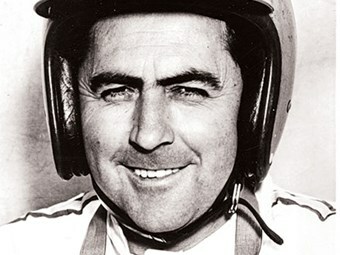 Brabham was crowned World Champion at the finish of the 1959 season. To emphasise his brilliance, Brabham backed up his success by taking away the 1960 World Championship as well. 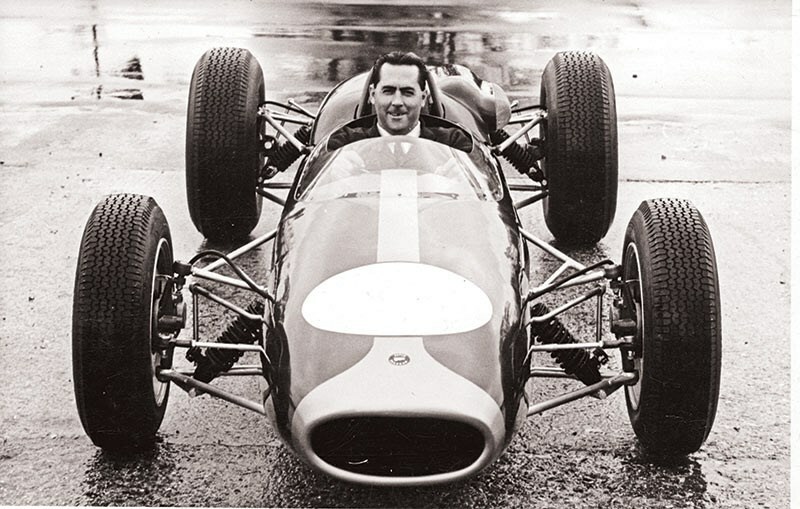 The early-1960s saw Brabham develop his own cars. His engineering skills along with others, notably Ron Tauranac, produced some searingly effective machines. Throughout his racing career Brabham’s keen engineering insight also meant he was often able to keep a car going when others would expire. 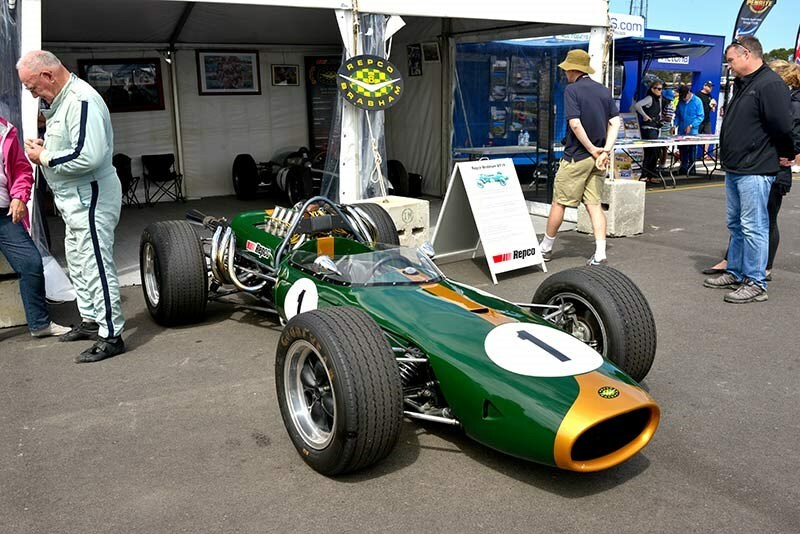 In 1963 Jack Brabham became the first driver to win a Formula One race in a car of his own design and construction. He also ran the team of Brabham cars in Grands Prix. His company was becoming a very successful manufacturer and prolific seller of its racing cars of various classes too. With a Repco V8 engine from Melbourne, Brabham’s English factory developed a new GP car for the 1966 season in what would become a formidable combination. That season Brabham won his third World Championship, becoming the first – and to this day the only person – to win in a car of his own construction. All this, at the age of 40. 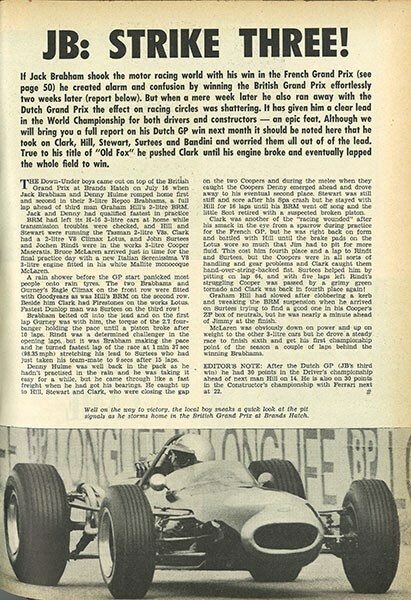 After 23 years of racing, 1970 was Brabham’s last season. He’d been winning Grand Prix races, even in his retirement year, but the risks were ever present and the deaths of drivers close to him as well as family pressure meant it was time. In his autobiography, he reflected on his retirement after a discussion with his father at Zandvoort in the Netherlands where fellow racer Piers Courage had just died. "The risks were no longer tenable. Coming from my staunchest supporter – the figure who’s always unfailingly encouraged me in the face of our womenfolk – this moment was decisive… but looking back I feel I could have had at least another three to four years in my tank." 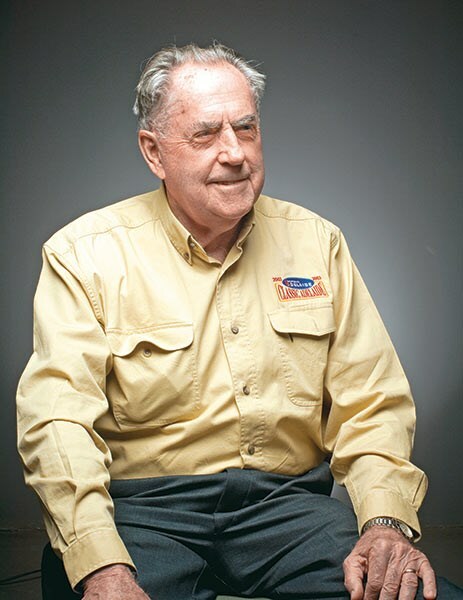 He managed the team and race car building company and added car dealerships, garages and an aviation company to his businesses. Even well after he’d sold his racing car company, the Brabham F1 cars won the 1981 and 1983 World Championships. 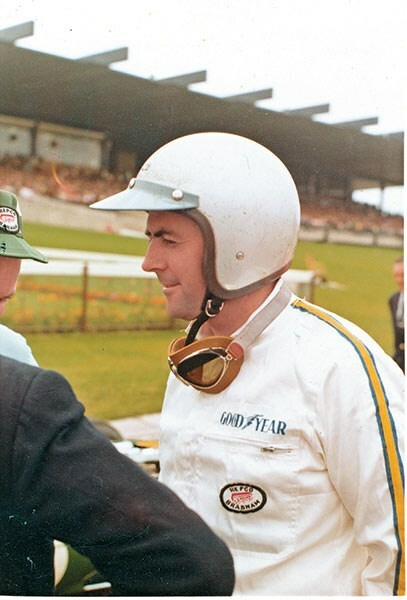 In 1979 he became one of a select few to be knighted for distinguished services to motor sport, and the first person to be offered a Knighthood in the field after WWII. He then took up occasional invitations to race, but it was really just for fun. 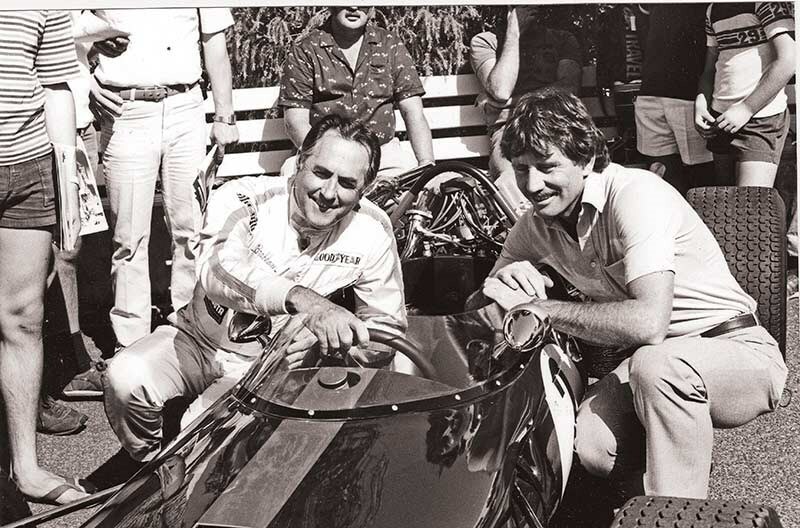 There was an ill-fated attempt at Bathurst co-driving with Stirling Moss in 1976 and a more successful attempt with his son Geoffrey in 1977. Then came the rise of historic car events. Sir Jack became a favourite with organisers, spectators and fellow drivers, participating in events around the world. He sold his last garage in 2002, effectively retiring from business at age 76. Fast forward to today. We’re at the Classic Adelaide rally, of which Brabham has been Patron since its inception 10 years ago. After too many years listening to racing car engines his hearing is poor and he moves slower than he once did, but there’s plenty of evidence of the dry sense of humour for which he’s well known over the years. 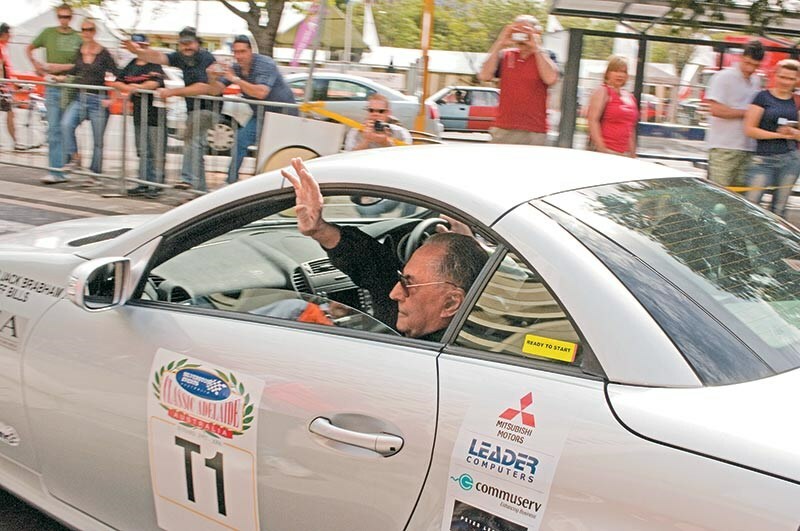 Today in his retirement he’s feted at major car events which he travels to around the world. "I’ve been to the UK two or three times a year the last few years," he explains. "This year I attended both events at Goodwood and the British Grand Prix; on one of those trips I also went out to Thruxton to see an F3 race. "I always make sure I go to the Australian Grand Prix of course and I also went to Laguna Seca (USA) this year for the ‘50th Anniversary of Cooper’ event." When asked does he have other interests outside the motoring world, Sir Jack responds: "We don’t get much time for other interests these days." Among his major interests, he’d been a very keen pilot for many years, but had finally given up flying a few years ago when he sold his farm and no longer felt he needed to fly. 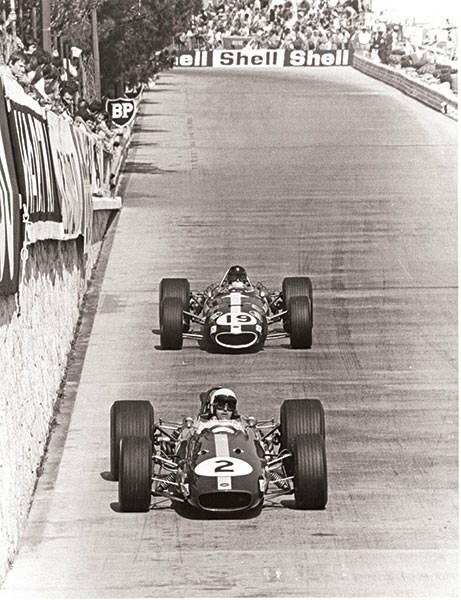 Many personalities of the F1 world flew in the 1960s. "I’d always revelled in its excitements and how, like racing, it can highlight character." In one incident he recalls flying a twin-engined De Havilland Dove near Le Mans with his parents on board. After an oil pressure problem in one engine he shut it down and radioed a nearby military airfield for permission to land. He noticed his mother staring intently at the feathered engine: "No Mum," he said pointing to the other side. "That’s the engine to watch, the only one keeping us up here." Given that Brabham inspired so many people in his lifetime, I ask him who his heroes were. "The first one is Fangio. And (Stirling) Moss was as good as any competitor was," he says. "And (Jochen) Rindt was really fantastic to drive with." Outside the motor sport world, he has also been impressed by some of the tennis greats over the years. When asked about his feelings on Formula One today he’s quick to answer: "I’m glad I don’t have to fund a team these days. It’s very technical and is hardly a sport any more; just a business. There’s nowhere near the pleasure in it that we used to have." What about Australia’s current F1 hope Mark Webber? "It’s unfortunate really," he says, reflecting on Webber’s last season with Williams. "He should have got into a better team. He’s a good driver, but you’ve got to have a good enough car underneath you. And I’m not sure the one he’s got for next year is good, really." So which of the hundreds of race cars he’s been behind the wheel of stands out the most? "The race car I enjoyed the most was the last Brabham I drove in 1970. 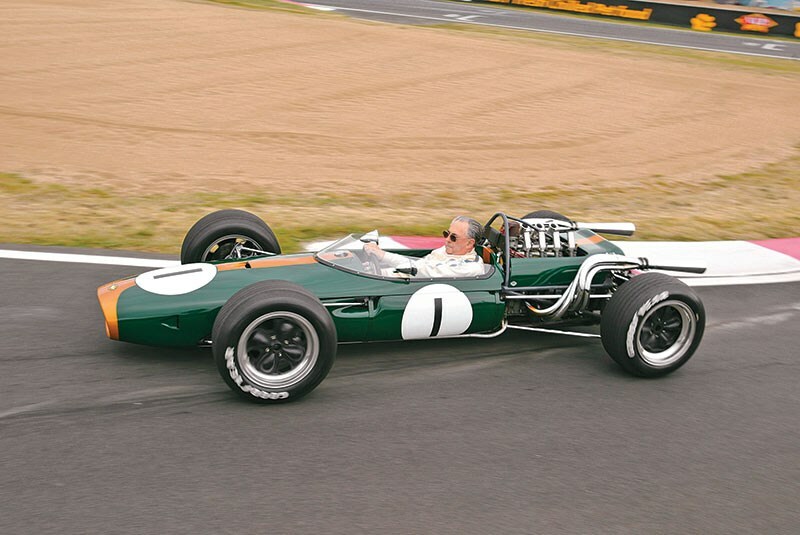 And the 1966 Repco Brabham was very good too." He admits he hasn’t kept any of his old racers, or ever had the inclination to. They were just machines built to do a job as well as possible; there was no sentimentality built into them. Sir Jack has driven plenty of fine road cars over the years too, but what has been his favourite? "I’d have to say the Mercedes 500SL sports car is as good as you’d want," referring to the previous R129 model. When at home at Surfers Paradise though, Brabham drives a Honda Accord Euro, claiming that "while the Mercedes-Benz is a magnificent car, I wouldn’t invest so much money in a car". 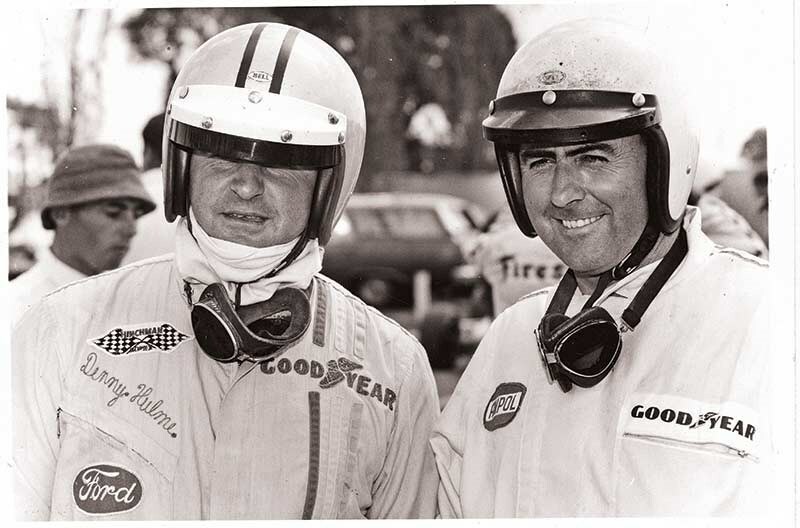 Brabham was undoubtedly an incredibly talented driver, brilliant engineer and gifted manager. It’s a genuine honour to be in his presence; to be chatting with a real hero. The benefit of hindsight is a fine thing, so when I finally ask whether he’d have changed anything in his 80 years, he gives a considered but resolute answer. "I’ve really had a lot of fun. It’s been fantastic really. I’ve had a very full life."